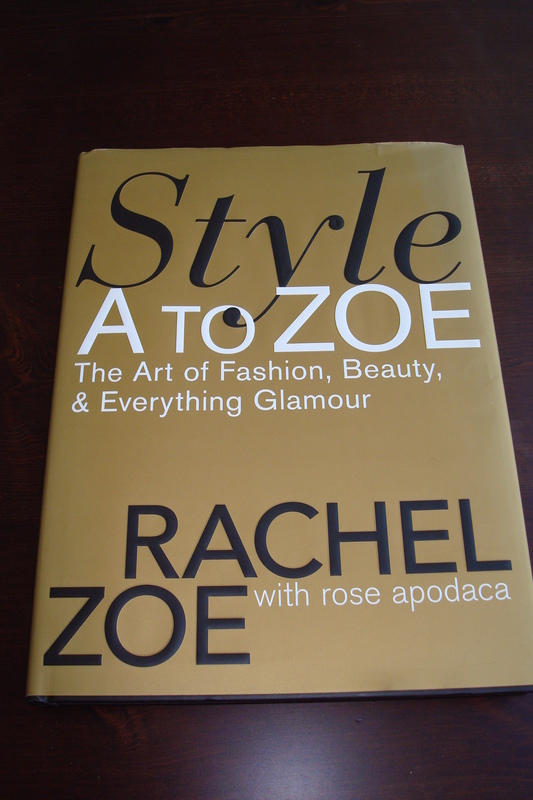 I love Rachel Zoe’s guide to fashion, it’s a guide that helps the reader develop their own personal style. I especially love all the individual sections that give you the must haves and the basics to achieving a wearable wardrobe, and the right beauty habits. I can’t say I agree with all of them, but I at least have the red lipstick down. I believe in dark denim and oversized sunglasses. The bigger the handbag the better, although I do own a clutch. I feel that after a certain age we women need to have our beauty and closets organized, who has time to run around in the morning – I don’t. Embrace your body and dress for comfort. Style from A to Zoe gets a TEN!